Battery tip: Choose the right battery. Matching banner batteries at a glance! For the battery matching we use extensive industry and manufacturer data. Due to the innumerable battery and vehicle models, however, matching errors cannot be completely avoided. Please note the following information. Depending on a possible start/stop function, the additional electrical equipment (e.g. pre-heater, sound system, ...), the climate region or the car manufacturer's plant (= production site), different battery sizes/technologies may be installed. *Attention - there is often confusion about the circuit (=layout). Please keep in mind that the battery circuit is always assessed with the poles facing the body. 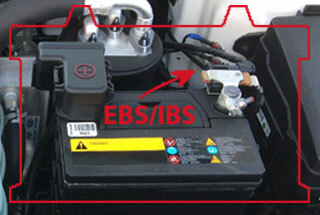 Never install a conventional wet battery in a vehicle with start/stop function that is equipped with an AGM or EFB battery as standard. An AGM or EFB battery in the same housing and performance class must be used again! 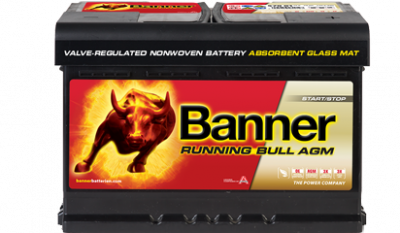 Banner Tip: An upgrade from an EFB battery to an even more powerful and cycle-resistant Running Bull AGM battery is possible in housing H5/L2 (60Ah), H6/L3 (70Ah) and H7/L4 (80Ah). In this case it is absolutely necessary to register the new battery (optimal for this one is the BBST Banner Battery Service Tool). 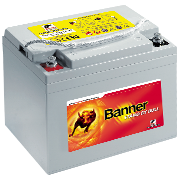 Battery tip: Start of the new motorcycle season. On the bikes, set, go! Now is the perfect time to get your bike ready for the first ride. That's how it's done! The battery, which hopefully will be stored in the garage or basement, can now be disconnected from the charger with charge retention function. After installing the battery, first the plus and then the minus cable is attached. Afterwards the terminals get some more Banner terminal grease or Banner terminal protection spray. Please note: The ventilation hose must not be kinked during installation (not required for Bike Bull AGM, GEL and AGM PRO batteries). Now your bike is ready for the first exit - VROOOM! If the battery was "forgotten" in the motorcycle, please charge the motorcycle battery. - Remove the battery from the vehicle or disconnect the battery cable (disconnect the negative pole first). 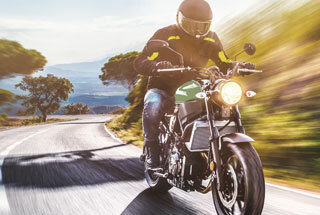 Banner Tip: Before disconnecting and removing the old battery, we recommend using the Banner Memory Saver via the OBD plug (possibly with additional diagnostic adapter) in the motorcycle. This reliably prevents the loss of vehicle data. Suitable for all common motorcycles with 12V battery. 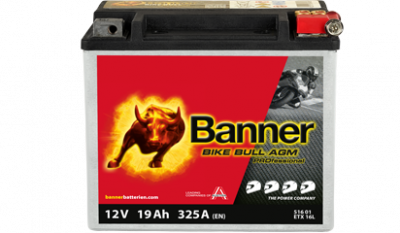 - Check electrolyte level before charging or add demineralised or distilled water if necessary (not possible or not necessary with Bike Bull AGM, GEL and AGM PRO batteries). The screw connections of the battery must not remain open during charging, preferably close them again. - Connect the positive pole (+) of the battery to the charging terminal (+) of the charger and the negative pole (-) to the negative terminal (-) of the charger and switch on. - Approximately one tenth of the capacity is recommended as charging current. (e.g. 30 Ah : 10 = 3A charging current). With an automatic charger, e.g. Banner Accucharger, this setting happens automatically, as the name suggests. Charging is finished when the current drops to 0 or no longer decreases or the automatic charger switches off. - After charging, first switch off the charger and then disconnect it from the battery. - After charging, check the electrolyte level again. (not applicable for Bike Bull AGM, GEL and AGM PRO batteries) Important: Never open the screw connections of the AGM, GEL and AGM PRO batteries! An acid density measurement or refilling of distilled water is not possible or necessary. Attention: Never install a maintenance-free battery (AGM, GEL, AGM PRO) in a motorcycle without regulator - the maximum charging voltage must not exceed 14.80V! 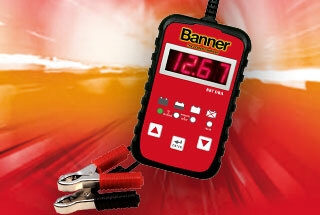 For periodic battery check we recommend the Banner BBT DBA Tester. By following these tips you are guaranteed a successful season! 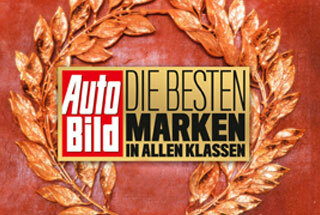 Banner among the brands with the best reputation at Auto Bild reader survey! Winners podium in the categories Batteries Quality/Lifetime and Batteries Price/Performance! In the latest issue of Auto Bild (No. 13/2019) readers honored the best suppliers and service providers. In the categories Batteries Quality/Lifetime and Batteries Price/Performance we were able to win a place on the podium! In the latest customer survey, Auto Bild magazine - the highest-circulation automotive magazine in Europe, asked about the best image of suppliers and service providers. The empirical values of the readings form the basis of this study. 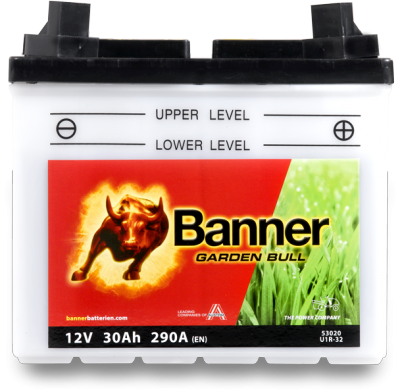 Banner came third in the Batteries Quality/Lifetime and Batteries Price/Performance categories! 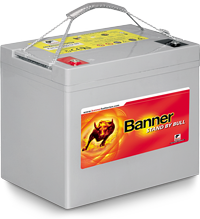 Many thanks to the readers for their confidence in Banner Batterien! Banner awarded as "Supplier of the Year"! CAT (Car and Accessory Trader) magazine published the results of the reader survey in issue 03/2019 and awarded Banner as "Supplier of the Year"! Around 16,000 CAT Magazine readers gave their personal ratings. 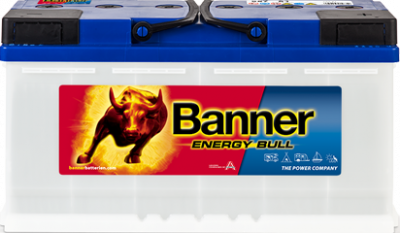 Banner scored particularly well with the high quality of advice, products, services and after-sales, including the return of used batteries and environmentally friendly recycling through a closed product cycle. Furthermore, Banner was able to convince with a professional training program for all sales partners and a battery accessory program optimally tailored to the automotive sector (chargers, boosters, test and inspection equipment through to interesting low-cost battery service articles). This result is further proof that the Banner brand is highly regarded in the B2B sector - not only in the UK. 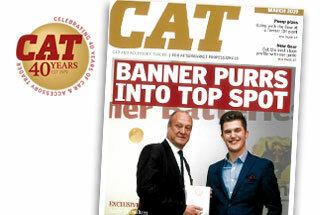 Banner thanks CAT magazine readers and editorial staff for the great trust they have shown in us and for giving us this prestigious, renowned award! Battery tip: Application and function of the battery sensor. What is the function of the sensor at the negative terminal of the starter battery? The electronic battery sensor is an important part of energy management in motor vehicles. The sensor gives the car precise information about the battery status and controls the charging voltage and charging current accordingly. The massively increased on-board currents in modern vehicle models and in particular the microhybrid applications start/stop and recuperation (=recovery) of braking energy place new demands on car batteries. More and more often, kinetic energy is also converted into electrical energy during coasting (=free rolling of the car), thus charging the battery. Application and function of the sensor. Energy management continuously records parameters such as voltage, current and temperature via the battery sensor. These measured values are used to calculate important parameters such as charge status, functional status, overall battery status and a large number of other values. The data is transmitted to the vehicle computer. The computer then decides on the energy balance in the vehicle and, if necessary, restricts the use of comfort consumers such as seat heating or air conditioning, deactivates the start/stop function and signals this to the driver on the display with corresponding instructions. If the alternator then recharges sufficiently, the control unit automatically reactivates all consumers and functions. The customer benefit briefly noted. The primary aim is to ensure that the engine always starts and thus avoid vehicle failure. In addition, the sensor supports intelligent alternator control, which reduces CO2 emissions, saves fuel and protects the environment. If the battery no longer delivers the desired performance, "defective battery" is stored in the system and this early warning makes it possible to plan battery replacement. Winner podium at "auto motor und sport" reader survey 2019! 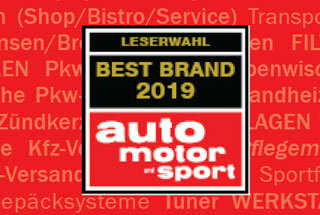 Banner among the "Best Brands"
In the new reader survey of Germany's renowned trade magazine "auto motor und sport" in issue 07.2019 we were again able to win a place on the podium! 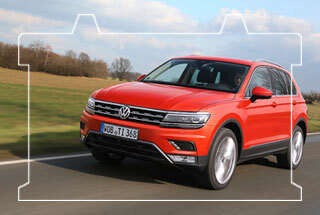 In the survey, readers of "auto motor und sport" voted for those brands whose products particularly convinced them! In the "Batteries" category, Banner again took an excellent third place! Make your car battery spring fit! Battery tip: Get your car battery ready for spring! Spring is the perfect time to check and recharge the battery. Give the battery an extra portion of external recharging after winter. Frequent short journeys, irregular driving profiles in combination with stop-and-go traffic, daily cold starts in icy temperatures in winter as well as additional electrical consumers such as seat, stand or rear window heating have lowered the energy level of your battery start for start and drive for drive. At the latest when changing tyres in spring, you should allow your battery an extra portion of external recharging! 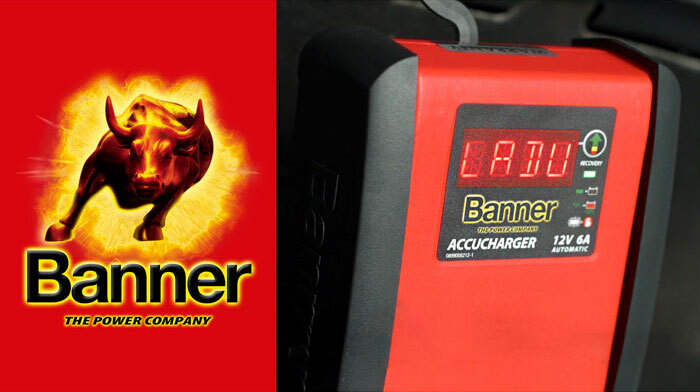 Charge the car battery with the Banner Accucharger. Voltage test with the BBT Digital Voltmeter DV1. The BBT DV1 is a handy measuring instrument that measures the battery voltage quickly and reliably. It is displayed on an easy-to-read LCD display with 2 decimal places. A voltage table on the device provides information about the battery charge status. Very simple application with high accuracy! Further tips around the Banner battery can be found under the menu item Support. 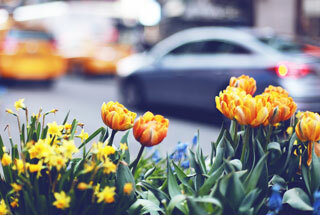 We wish you a nice spring and a safe drive! 12V battery tester incl. CCA test and charging system test. We extend our range of accessories by a handy 12V quick tester. 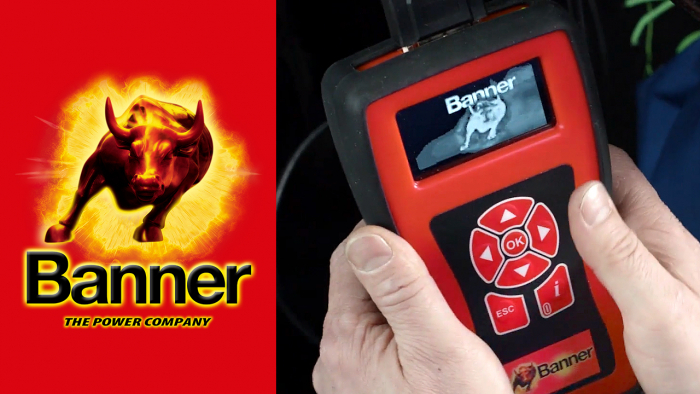 The new Banner Battery Tester DBA is a handy test device for quick battery tests at an attractive price. The tester is ideal for use in workshops, battery dealers and service points for 12V standard, AGM and GEL batteries. Further information, technical data and downloads can be found here. 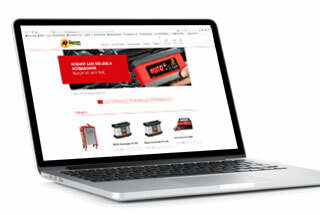 From now on you will find an extended menu item "Accessories for cars and commercial vehicles", as well as new functions in the area of starter batteries. For each charger, booster and test device there is now a separate detail page with all information to the article - images, technical data and further downloads. 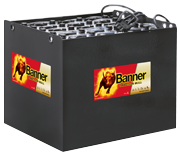 From now on there is a recommendation for a suitable banner charger for every battery type. There will be one recommendation for end users and one recommendation for professional users per battery type. For each battery type with upgrade option, an upgrade recommendation is now issued for higher energy requirements or higher cold start requirements. The values of the batteries can be compared at a glance. We hope you enjoy browsing! 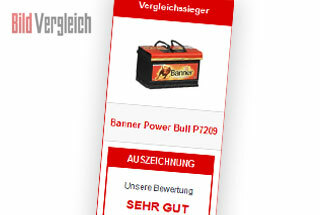 BILD.de car battery comparison 2019 - Banner rated VERY GOOD! 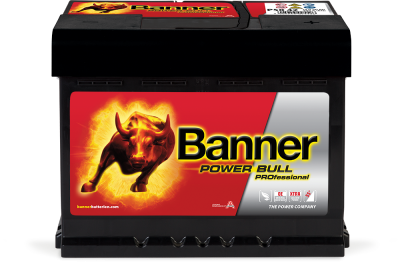 Power Bull P72 09 awarded as "comparative test winner". The test and comparison portal of BILD.de presented the best car batteries. The Power Bull P72 09 was able to assert itself. 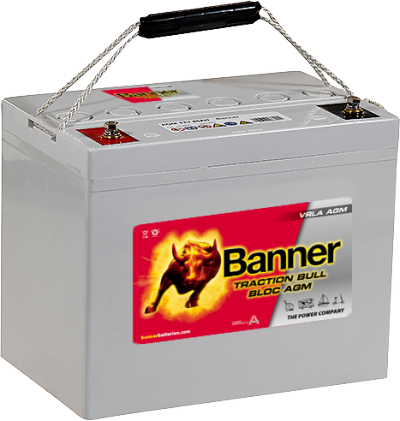 In the current battery test 2019 of BILD.de in cooperation with "Vergleich.org", the Banner battery Power Bull P72 09 was awarded the best mark "VERY GOOD" and was awarded as the "comparative winner".